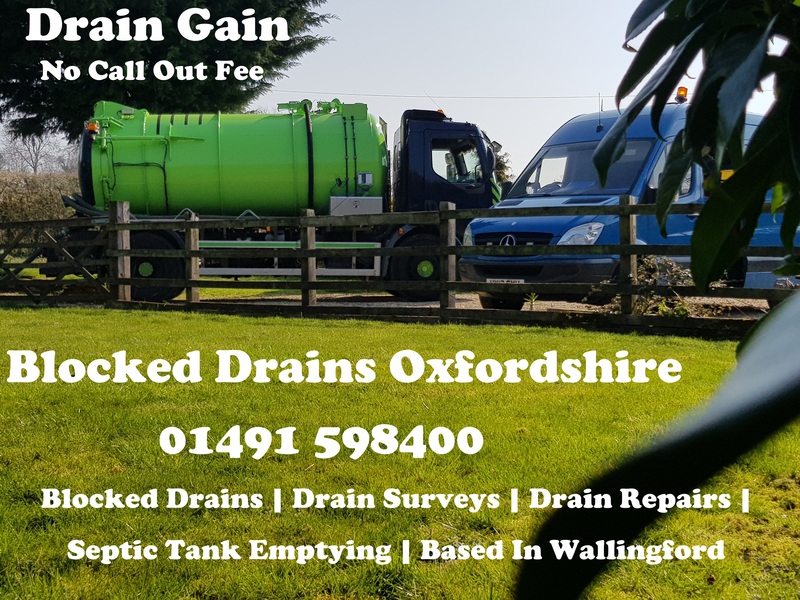 Reliable and affordable Septic Tank Emptying service. 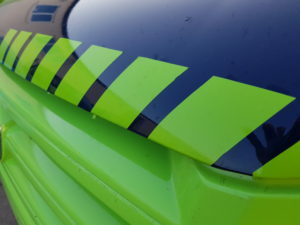 We cover all of Oxfordshire and further. 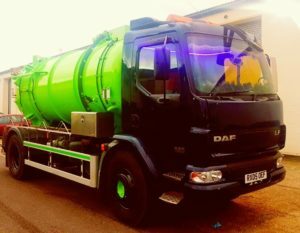 Call us for the best price on Septic tank emptying. 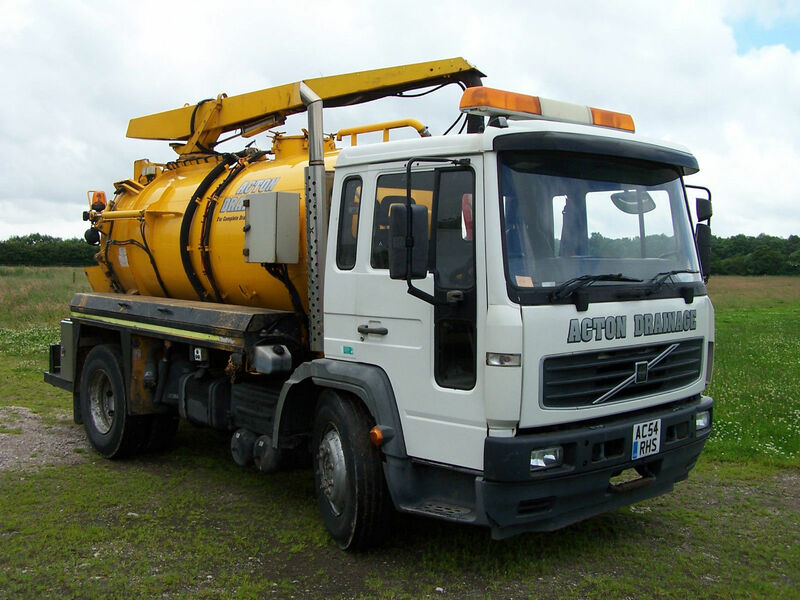 To Keep your septic tank working and to extend its life you will need to have it emptied on a regular basis. 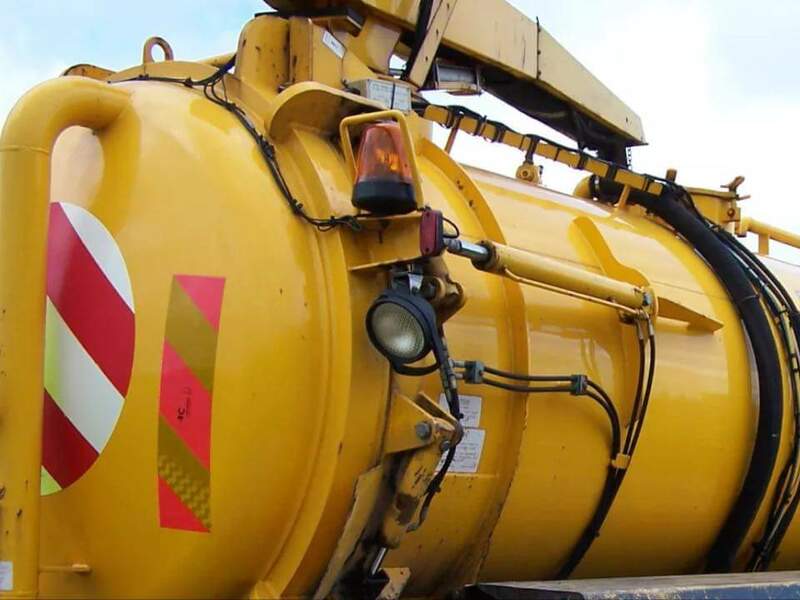 Most Septic Tanks are emptied twice per year. Poor servicing will result in problems with you soak away blocking up. 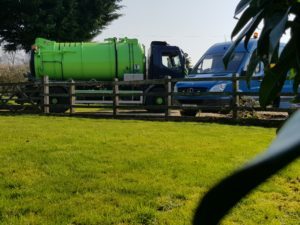 If your septic tank is full or you need to discuss any problems you are experiencing then please get in touch on 01491 598400for Septic Tank Emptying . 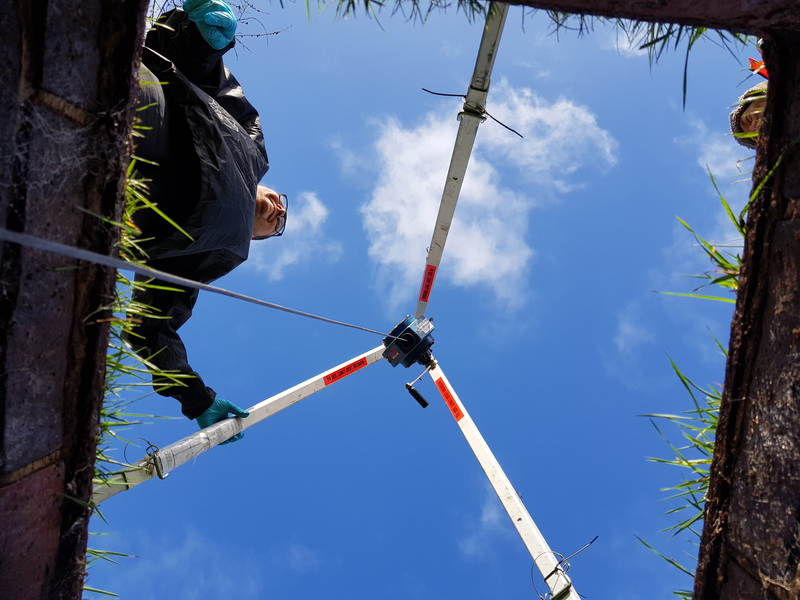 Cesspits require emptying on a more regular basis, cesspits have no outlet and although they do breakdown the solids the liquid is retained. 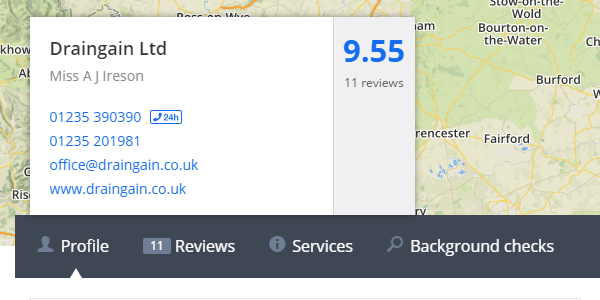 To have your Cesspit emptied on a regular basis then please feel free to call us. Grease traps are commonly found in most restaurants, the grease trap does exactly has it says, it traps the grease and fat from the kitchen. This is to prevent the grease from entering your drains and clogging them up. If you do not have these emptied on a regular basis then you may as well not have one. Prevent your drains from blocking and the added cost of having them unblocked by regular servicing of your grease trap. Surface water gullies found in car parks and large areas are probably one of the most overlooked drains. 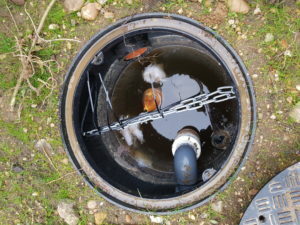 You only notice this when it rains, beware though, these drains are there for a reason and by not having them emptied and serviced on a regular basis will end up being a very expensive bill for any property that floods. See here for the effects of this. Licensed and registered carriers of waste and we are available 24 hours a day through out the year. 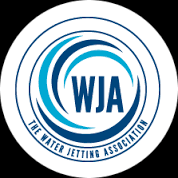 Dedicated small family owned team with over 25 years in dealing with waste water. Get In Touch and we Will get straight back to you. We cover the following villages in and around Wantage. Reading- Oxford-Wantage-East Challow * West Lockinge * East Lockinge * Ardington * Sparsholt *Letcombe Regis * Letcombe Basset * Westcot * Kingston Lisle * Fawler * Uffington * Challow * Woolstone * Goosy * Standford in the vale * Shellingford * Denchworth * Charney Basset * Lyford * West Hanney * East Hanney * Grove * East Hendred * West Hendred * and many more. 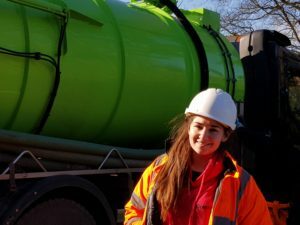 Related searches you may type.Septic Tank Emptying. 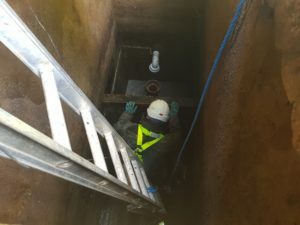 Septic Tank Maintenance. Septic Tank Problems. Septic Tank Pumping. Septic Tank Service. Septic Tank Pump Out. Septic Tank Clean Out.